This T-shirt not only allows you to show your support to our animation studio, but you can use this shirt to attend our paid events free!! You can also get a 10% discount on ANY of our services! Order Now! 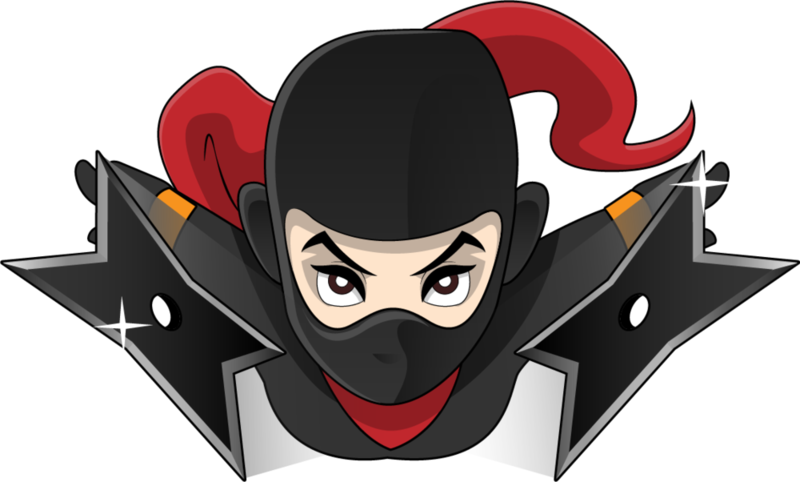 Getting this Ninja T-shirt comes Jam Packed with some very cool benefits! You get 10% discount on ANY of our many services. We just want to thank you for supporting us, and the least that we can do is help our supporters back!